New York, NY – February 8,, 2019 – Industry experts agree that cannabis companies with the best chances of taking over the markets all have one thing in common – future winners in this industry already have their logistical networks laid out. MedMen Enterprises Inc. (CSE:MMEN) (OTC:MMNFF), Curaleaf Holdings, Inc. (CSE:CURA) (OTC:CURLF), Green Thumb Industries Inc. (CSE:GTII) (OTCQX:GTBIF), iAnthus Capital Holdings, Inc. (CSE:IAN) (OTC:ITHUF), and Harvest Health & Recreation Inc. (OTC:HTHHF) (CSE:HARV) are examples of companies that have made their mark through building a strong national footprint. Vertically integrated companies with established retail brands in place are best suited to capture the $80 billion US cannabis market. Companies that operate in all areas of the supply chain have more control over the quality of their product and are able to save on costs by not relying on third-party providers. In a few years, these same cultivation-focused companies will end up brushed aside, relegated to positions as agricultural farmers rather than industry leaders. Instead, businesses that focus on establishing premier brands and retail experiences will be the ones that maintain long term growth going forward. Many companies have plans on how to capture market share, but few can show results. Promises, estimates, and expectations for the future don’t carry as much weight with investors as proven track records do. Even regulators prefer to award licenses to companies that already have results. One example of this is Harvest Health & Recreation Inc. (OTC:HTHHF) (CSE:HARV), which is among the country’s top license holders with 56 spread across 12 states. They also retain 100 percent license control in Arizona, Arkansas, Ohio, Pennsylvania, and Massachusetts, something no other company can claim. All these states have large cannabis-friendly populations with few issued licenses, which make them the perfect market conditions for companies to expand in. In an interview with the company’s CEO Steve White, he underscored how U.S. expansion remains a crucial strategy for cannabis companies seeking growth. With so much riding on the ability of these businesses to secure state licenses, firms with a history of success are usually the go-to recipients of these permits. States like Arizona also are uniquely poised to explode in the coming year or two. Besides having the third largest medical cannabis patient population of 186,000, many expect Arizona to legalize recreational use in the near future. Harvest Health & Recreation Inc. (OTC:HTHHF) (CSE:HARV), which has 90 percent of their revenue coming from the state, would see a $200 million surge in revenue should that happen. In other states, Harvest Health & Recreation Inc. (OTC:HTHHF) (CSE: HARV) also won one of only two prestigious Santa Monica dispensary licenses as the top-ranked applicant. They also received a medical license in Ohio, alongside winning every license they applied for in Pennsylvania. For many companies, winning licenses is a crucial part of expanding that can make or break corporate strategies. The application process is competitive, and firms that can consistently acquire these licenses have a massive advantage in the marketplace. While future growth potential is still vital to investors, having a track record of success is equally as important. Many businesses have had plenty of funding to play with, often taking losses to expand aggressively. Although easy financing in the past has been abundant, the story is much different today as formerly eager investors no longer have the same reserves of capital to deploy. Only a few companies have been expanding profitably without relying on excess funding. Harvest Health & Recreation’s (OTC:HTHHF) (CSE:HARV) 8-year history saw itself thriving without having the luxury of excess financing. With almost nothing in outside funding, the company built a vertically-integrated infrastructure stretching across the country that rivals most other competitors. Having recently raised $290 million in outside investment, many eagerly anticipate what they can now accomplish given how much they grew on a previously shoestring budget. Without vertical integration, it’s much more difficult to guarantee stable prices and consistent quality when third-parties are involved in the growth, processing, or retailing of another company’s products. Instead, businesses can do much more to ensure their internal standards are met while selling their own products in their stores, as opposed to a competitor’s. Companies with established retail presences have a significant advantage over their competition. New competitors would have to compete for leftover real estate locations not already gobbled up, not to mention the substantial investment required to build these storefronts. Businesses that do have strong retail presences usually partner with other companies to stock up their storefronts. In these cases, profit margins become smaller as companies have less control over their retail performance. Harvest Health & Recreation Inc. (OTC:HTHHF) (CSE:HARV) breaks the mold in this regard. Focusing on areas with high traffic volumes and solid demographics, 60 percent of products sold in Harvest dispensaries are grown, processed, and branded within the company. Few companies come close to approaching those figures. Despite taking financial losses due to their aggressive expansion plan, Medmen Enterprises Inc. (CSE:MMEN) (OTCQX:MMNFF) reported impressive gains on their recent financial statement. The most notable announcement was a 40 percent quarter-over-quarter increase in revenues. They have also begun expanding into California and Nevada through local retail partnerships. Another company with a strong retail presence is Curaleaf Holdings, Inc. (CSE:CURA) (OTCPK:CURLF). They recently won a new Ohio processing license and also opened it’s 20th and 21st dispensaries in Florida this month. The company is also set to expand into Maryland with a new round of financing. New executive hires for Green Thumb Industries Inc. (CSE:GTII) (OTCQX:GTBIF) include Matt Miller as General Counsel and Kate Denton for Senior Vice President of Marketing. The later brings brand building experience from PepsiCo and Kraft, while former Board member Pete Kadens stepped down to pursue philanthropic projects. The company also won one of the few New Jersey licenses last month. New York-based iAnthus Capital Holdings, Inc. (CSE:IAN) (OTCQB:ITHUF) recently was named one of the 2019 OTCQX Best 50 companies. This announcement comes on the heels of a recent court ruling that approved a major merger for the company. The firm’s management has a long history in banking, finance, and law, which helps them operate cannabis assets across six states. The Article and content related to the profiled company represent the personal and subjective views of the Author (PSN), and are subject to change at any time without notice. The information provided in the Article and the content has been obtained from sources which the Author believes to be reliable. However, the Author (PSN) has not independently verified or otherwise investigated all such information. None of the Author, PSN, FNM, or any of their respective affiliates, guarantee the accuracy or completeness of any such information. This Article and content are not, and should not be regarded as investment advice or as a recommendation regarding any particular security or course of action; readers are strongly urged to speak with their own investment advisor and review all of the profiled issuer’s filings made with the Securities and Exchange Commission before making any investment decisions and should understand the risks associated with an investment in the profiled issuer’s securities, including, but not limited to, the complete loss of your investment. 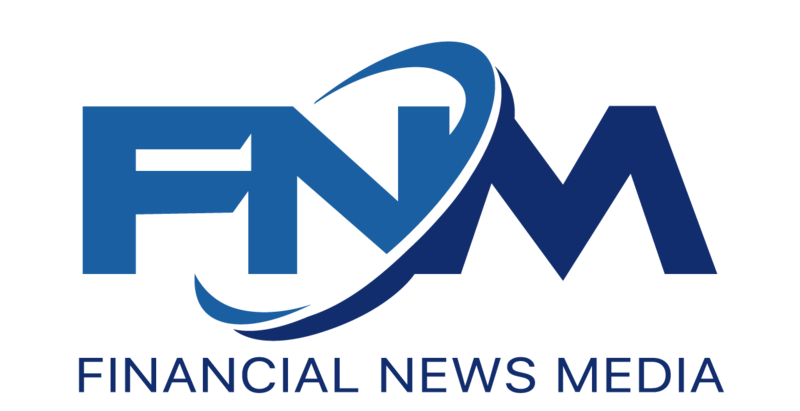 FNM was not compensated by any public company mentioned herein to disseminate this press release but was compensated forty six hundred dollars by PSN, a non-affiliated third party to distribute this commentary on behalf of Harvest Health & Recreation Inc. This release contains “forward-looking statements” within the meaning of Section 27A of the Securities Act of 1933, as amended, and Section 21E the Securities Exchange Act of 1934, as amended and such forward-looking statements are made pursuant to the safe harbor provisions of the Private Securities Litigation Reform Act of 1995. “Forward-looking statements” describe future expectations, plans, results, or strategies and are generally preceded by words such as “may”, “future”, “plan” or “planned”, “will” or “should”, “expected,” “anticipates”, “draft”, “eventually” or “projected”. You are cautioned that such statements are subject to a multitude of risks and uncertainties that could cause future circumstances, events, or results to differ materially from those projected in the forward-looking statements, including the risks that actual results may differ materially from those projected in the forward-looking statements as a result of various factors, and other risks identified in a company’s annual report on Form 10-K or 10-KSB and other filings made by such company with the Securities and Exchange Commission. You should consider these factors in evaluating the forward-looking statements included herein, and not place undue reliance on such statements.  The forward-looking statements in this release are made as of the date hereof and PSN and FNM undertake no obligation to update such statements.